Swampscott players return to the field for second half against Marblehead. 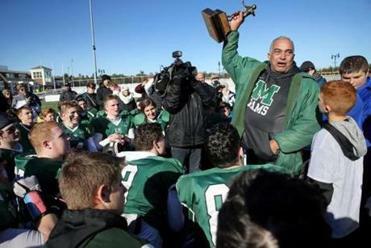 Traditional high school football rivals met Thursday. Here’s a look at the results. 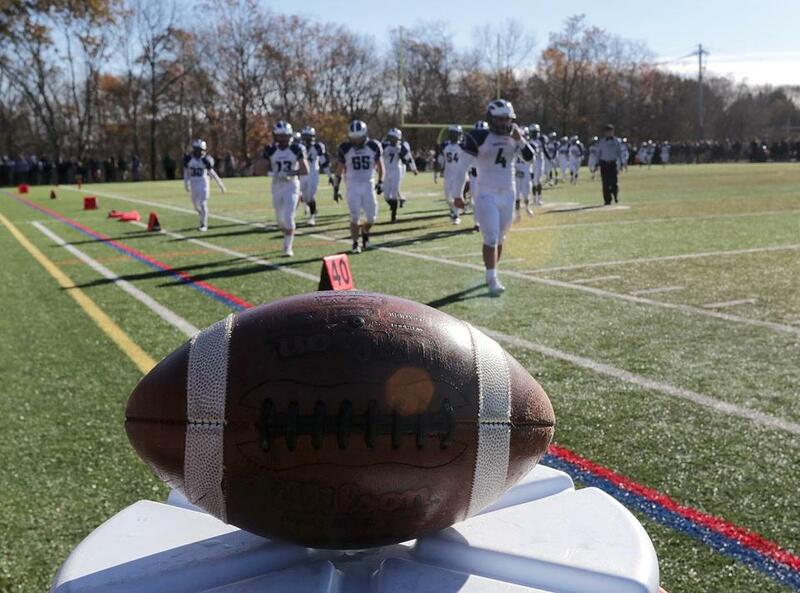 Read: What's your school's Thanksgiving rivalry record?